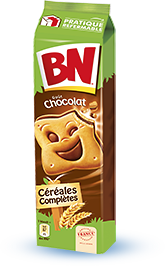 The Choco BN is a traditional French afternoon tea since 1933. 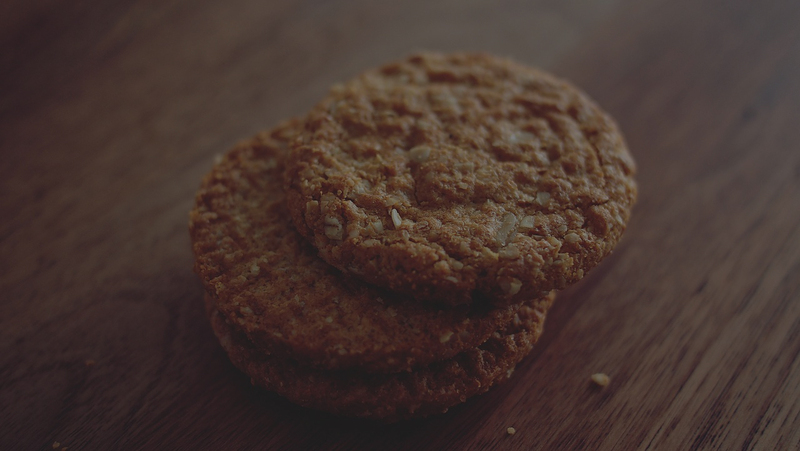 It comes in many flavours, chocolate, vanilla, strawberry, raspberry, hazelnut and milk chocolate. 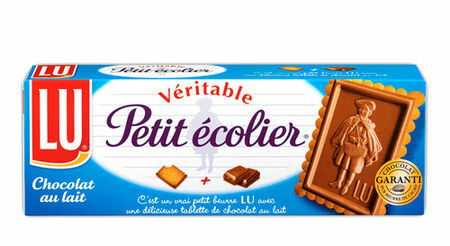 The other celebrity in the French biscuit aisle is Le Petit Ecolier (the Little Schoolboy), made with a slab of chocolate over a butter biscuit. This tradition started in the 1850s and is still a success today.